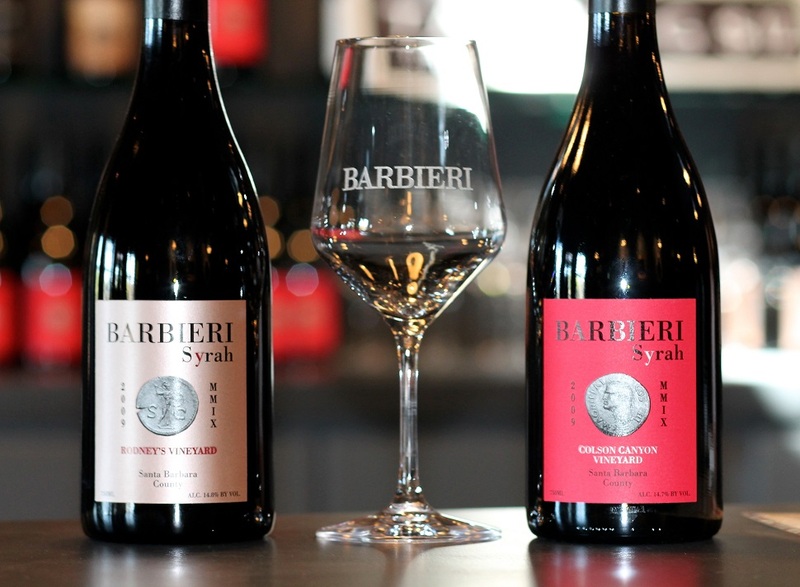 Thank you for your interest in Barbieri and Kempe Wines! 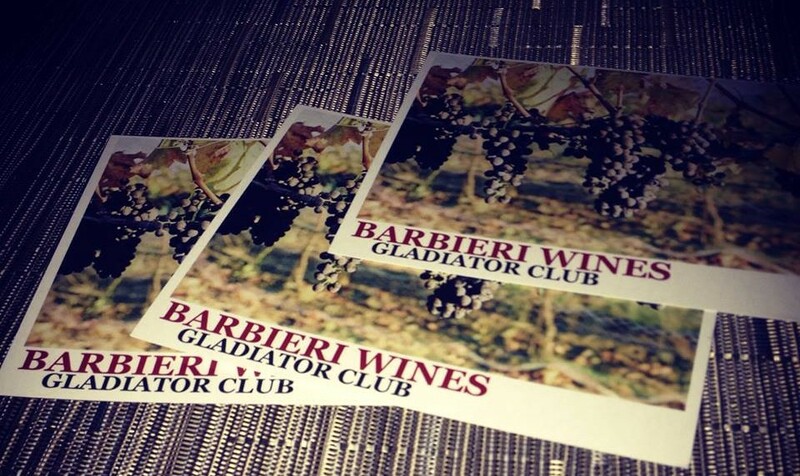 Due to our limited production (often less than 150 cs), the best way to guarantee availability of our wines is to become a member of our Barbieri Gladiator or Kempe Outlaw Club. We guarantee a 4 or 6 bottle shipment of red wine 2 times per year and we do it on a first-come, first-serve basis. Once you have signed up, you will be billed 2 or 3 weeks prior to shipments. Additionally, cancellations may be made only after 2 shipments. We now also offer a Summer Club! Our Summer Club is a mix of our Rose’s and Whites once a year! You can choose 8 or 12 bottles to be delivered or picked up at our tasting room in May. You will receive 20% off all of our whites and rose’s in addition to 4 free tastings of white and rose’ four times a year. We only require you receive two shipments before you cancel. Please inquire if you wish to purchase more quantities of a specific wine. We would like to invite you to join one of our three exciting wine clubs. We hope you enjoy the juice! 20% off all wines from Barbieri or Kempe ( 10% off of the club you don’t choose), and any additional wine purchases. Access to library wines and large format bottles depending on availability. All information will be kept private and will not be supplied to outside sources. Members may pick up their club shipment from the tasting room within 30 days of release or they will be automatically shipped to them. Applicable shipping costs will be charged to their credit card on file. You are free to cancel your membership after receiving two shipments. Your credit card will be automatically charged for wine, shipping, and taxes approximately one month prior to each wine club shipment. Cancellations must be made 21 days prior to the month of the next scheduled wine club shipment. An adult signature (21 years or older) is required to receive wine shipments. Wine deliveries cannot be left at an unattended address. Buyer is responsible for shipping fees on returned shipments. **Unfortunately, we are unable to ship wine to the following states: UT, SD, OK, AR, MS, AL, KY, PA, MA and DE. We apologize for any inconvenience! 20% discount on wine club shipment and all other current releases.